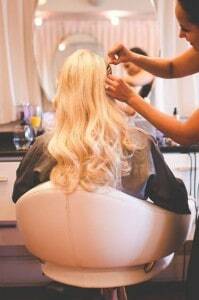 Sit back and relax with confidence as The Grand Beauty Spa and Salon creates that flawless red carpet ready look you want on your wedding day. You want your hair style, makeup , and skin to be flawless. This day is all about you. 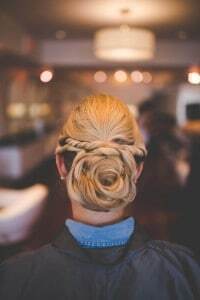 Our top stylist create naturally beautiful hairstyles to glamorous, romantic, bohemian, sophisticated hair styles. Our goal is making you your most beautiful self on one of the most memorable days of your life. Bring your bridesmaids and mother of the bride and groom to experience the most magical time before your wedding. 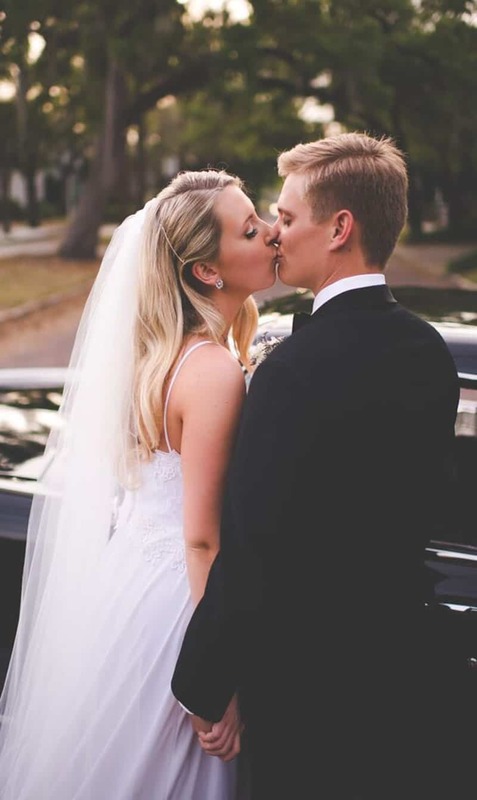 Enjoy Champagne/ lunch/ tea party in one of our beautifully appointed courtyard gardens while enjoying time with best friends and family to celebrate your wedding. Our salon and spa has appointment offerings to meet your every whim. Every bride deserves a day of rest and relaxation. Don’t let your wedding get you all stressed out. Take some time to reflect and enjoy some time to pamper and relax before walking down the isle. Let us help you plan the perfect day before the perfect day. Treat yourself to a day in our spa before your wedding. We will help you look your most beautiful with our facial and body treatments to soothe jangled nerves and drain away stress, liberating the serene soul within.